The five essential pitching stats you need to analyze post-season baseball. Baseball coaches, players, and fans worship stats — whether it’s Pete Rose’s 4,256 career hits, Nolan Ryan’s 5,714 strikeouts, or Ty Cobb’s .367 career batting average. 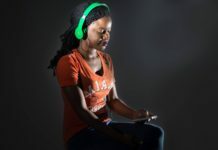 But in recent years, statistics have become increasingly important tools used to analyze players’ performance fielding, batting, and, most importantly, pitching. Front offices around Major League Baseball use a number-crunching tool called sabermetrics, a term coined by baseball writer Bill James that references the Society for American Baseball Research (SABR), an institution based at the Arizona State University’s Walter Cronkite School of Journalism and Mass Communication. The society’s original mission was to encourage the research and curation of baseball history, but now it’s the boss of baseball stats. Sabermetrics entered popular culture courtesy of Moneyball, a film about the Oakland Athletics baseball team’s turn to a sabermetric approach to building a winning team of undervalued players. Now sabermetrics are a regular fixture in media coverage of the sport and a necessity for every fan to grasp. Why is studying sabermetrics so crucial for coaches and pitching scouts? The stat nerds at SABR give us an example. “Knowing that there is a predictable relationship between a batting line and runs is useful when we don’t know how many runs we actually have,” according to SABR. These metrics give us a predictable scientific value to work with when determining how we expect a pitcher to perform. And that’s why a pitcher’s regular season statistics provide a clearer picture thanks to 162 games worth of data, as opposed to the maximum 20 games in the playoffs. In 2016, there are some pitchers who could find success in the postseason based on previous postseason performances as well as their regular season numbers. For example, New York Mets pitcher Noah Syndergaard. Last year, he was the only pitcher to win a game against the Royals in the 2015 World Series. 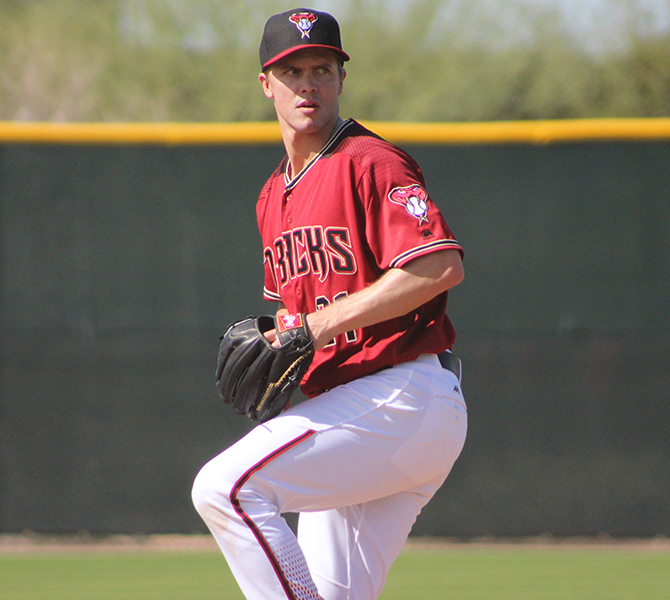 His 2015 ERA was a little high at 3.24, but he struck out 166 in 150 innings. Or Chicago Cubs star pitcher, Jake Arrieta who was the 2015 NL Cy Young winner, won 22 games last year, posted a 1.77 ERA, and struck out 236 in 229 innings. This April, he converted his second career no-hitter against the Reds in a 16-0 win. He performed well in the postseason, but fell in the National League Championship Series against the Mets. Finally, there’s Boston Red Sox pitcher David Price. He showed promise early in the 2016 campaign, and overall delivered impressive numbers across the board. His 2.45 ERA last season, and combined 18 wins between the Blue Jays and the Tigers in 2015 is enough to consider him a possible ace if the Red Sox hope to maintain their prominence into September. However, he like Clayton Kershaw, has struggled in the postseason’s records column. 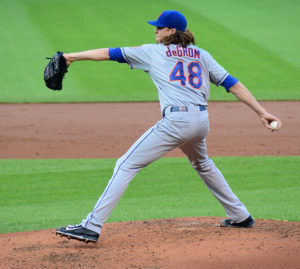 Jacob deGrom of the New York Mets. ERA 2.54, wins 14, WHIP 0.98, OOPS .574. 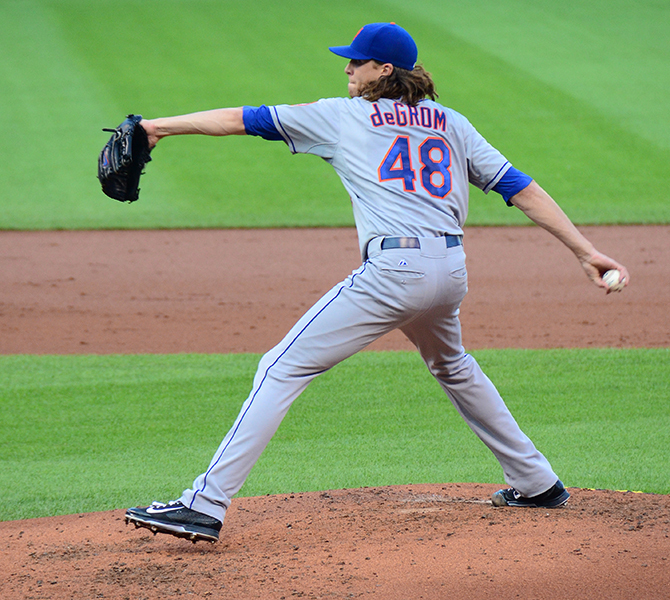 2014 NL Rookie of the Year (Mets), New York unexpectedly made the World Series finishing as the runner-up after a strong season anchored by their pitching staff (photo courtesy of Flickr: slgckgc). 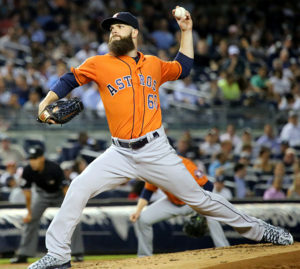 Dallas Keuchel of the Houston Astros. ERA 2.48, wins 20, WHIP 0.84, OOPS .575. 2015 AL Cy Young Winner (Astros), Houston had its best season in years reaching the ALDS (photo courtesy of Arturo Pardavila III). Zack Greinke of the Arizona Diamondbacks (2015 – Los Angeles Dodgers). ERA 1.66, wins 19, WHIP 0.84, OOPS .507. 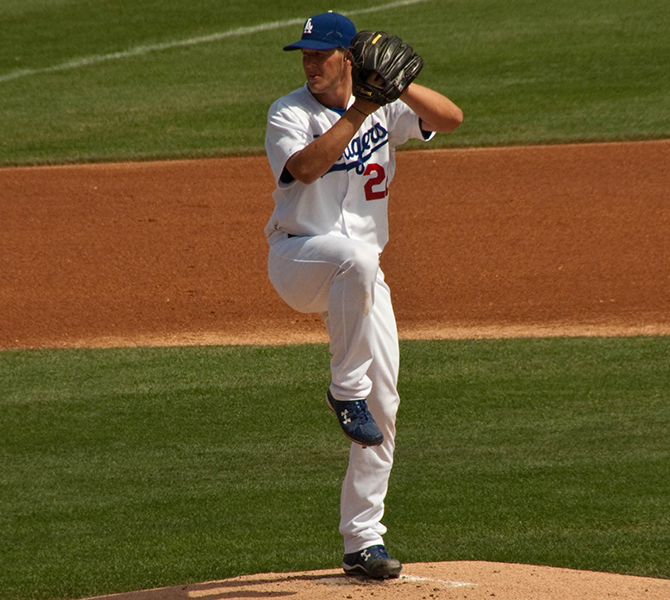 2009 AL Cy Young Winner (Kansas City Royals), Arizona looking for first playoffs since 2011 (photo courtesy of Flickr: jnashboulden). Jake Arrieta of the Chicago Cubs. ERA 1.77, wins 22, WHIP 0.86, OOPS .507. 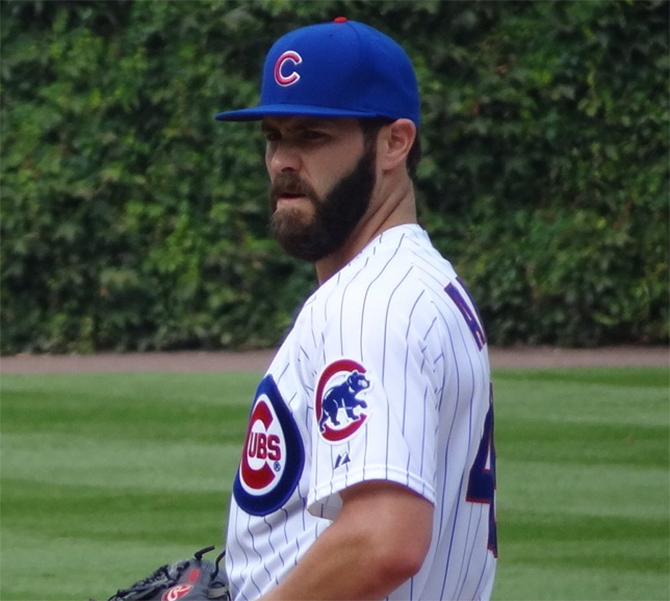 2015 NL Cy Young Winner (Cubs), Chicago reached NLCS in 2015 (photo courtesy of mateaocubs CC BY-SA 4.0). Clayton Kershaw of the Los Angeles Dodgers. ERA 2.13, wins 16, WHIP 0.88, OOPS .521. 2011, 2013, 2014 NL Cy Young Winner (Dodgers), LA fell short in the NLDS to the New York Mets (photo courtesy of Bryce Edwards). 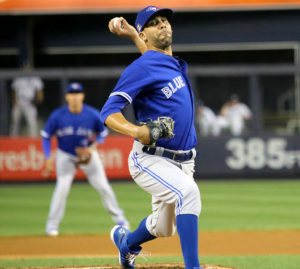 David Price of the Boston Red Sox (2015 – Detroit Tigers/Toronto Blue Jays). ERA 2.45, wins 18, WHIP 1.08, OOPS .621. 2012 AL Cy Young Winner (Rays), Toronto reached the ALCS losing to the Kansas City Royals in six games (photo courtesy of Arturo Pardavila III). If you want to join the number-crunching game, Pomrenke and Andres suggest you start with the five most important metrics for evaluating pitchers. ERA: Earned run average, or the average number of runs a pitcher earns per nine innings pitched. 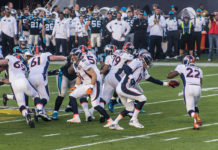 It’s always a pitcher’s job to put up zeroes for his batters, so keeping the runs at bay will give the team a better chance to win, especially if the run support is anemic. ERA+: Used to determine a pitcher’s ERA compared to the rest of the league average. A percentage, for example, as referenced by Patriot on Walk Like a SABR Metrical. “A common way to explain ERA+ figures in English is to say that an ERA+ of 1.07 means a pitcher is ‘7% better than average’, or an ERA+ of .84 means that he is ‘16% worse than average.’” The grammar is what causes people to get this stat easily confused in their explanation. Saying someone’s ERA is worse than average makes it sound like they’re not doing too good of a job, but the confusion is in using the word “worse” to be a synonym for “lower.” Now, when you say a pitcher’s ERA is lower than average it sounds much better. This is how ERA+ gets confusing, but it provides another perspective to performance. OOPS: That’s not a mistake. There is even more in depth metrics to gauge today’s great hurlers. OOPS is opponent on-base plus slugging. In order to figure out OOPS, we have to figure out what OPS means, or on-base plus slugging. This is simply adding a batter’s on-base percentage (OBP) to their slugging average (SLG). On-base percentage (OBP) is the percentage of times a batter reaches a base not including a fielder’s error, fielder’s choice, or some other error such as catcher’s interference or dropped/uncaught third strike. Slugging (SLG) determines the power of a hitter, which calculates total bases reached divided by at bats, and does not include walks. Thus, OOPS calculates what the batter’s OPS is against a particular pitcher. Additional reporting by Tim Ferguson.